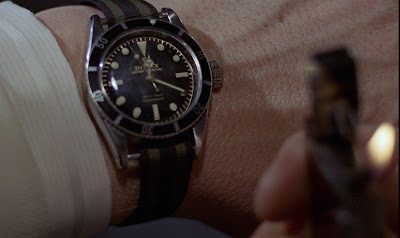 I’ve wanted a Rolex Submariner diver’s watch since I first saw Sean Connery portray Ian Fleming's iconic character James Bond in Dr No when I was 12-years-old in 1963. My dream came true when a beautiful young woman gave me a Rolex Submariner for my 30th birthday. I married her a month later. An extremely rare Rolex watch made famous by the first James Bond film has emerged for sale for £250,000. 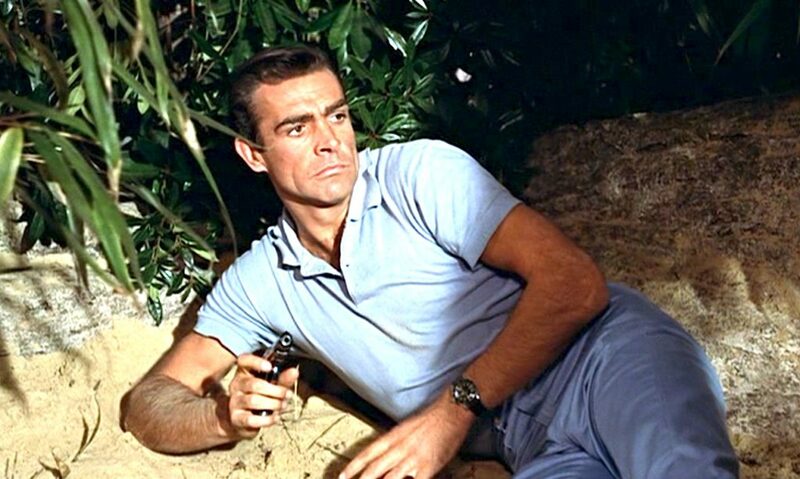 The 1954 Rolex Submariner 6538 acquired cult status after one was worn by Sean Connery in the 1962 classic film Dr No. Bond subsequently wore the same model in several follow-up films, leading it to become one of the most sought-after Rolexes. The 55-year-old Rolex, valued at a quarter of a million pounds, has a black dial and a crystal reverse so the owner can see the finely-engineered Swiss movement. 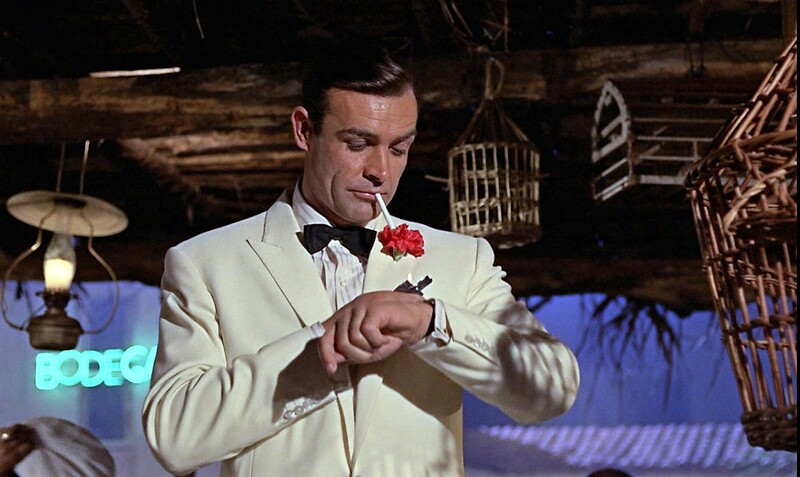 The timepiece is generating furious interest under the hammer at auctioneers William George & Co, of Peterborough, Cambridgeshire.The auction house has estimated the watch will go for around £200,000 to £250,000.